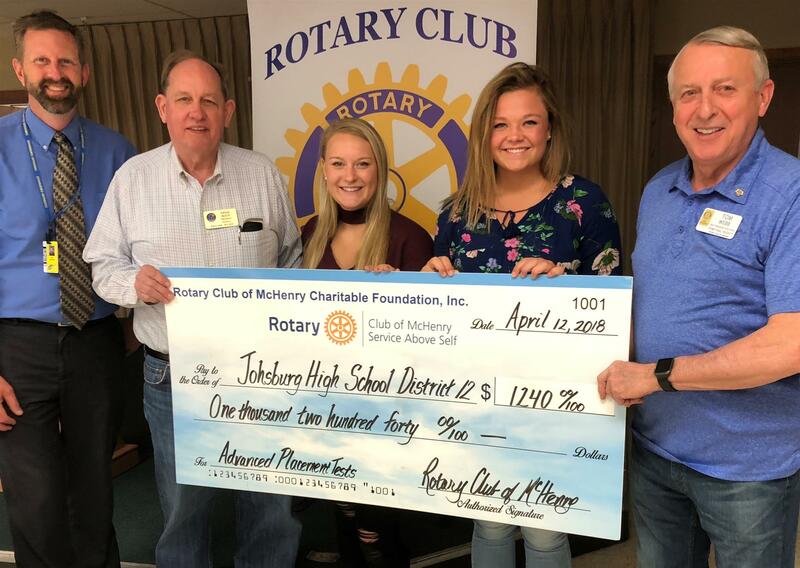 One of the focuses of the Rotary Club of McHenry and the Rotary Club of McHenry Charitable Foundation, Inc. is on the Youth of our community who are intelligent, motivated, and ambitious – yet lack adequate resources to pursue their full potential. Historically we funded scholarships. We have shifted away from scholarship after learning that the current cost of post-secondary education is so high and the funding application process such that our historical approach often did not help students as much as it had. Moreover, it often served to reduce funding from other sources as a result of the current student aid application process. 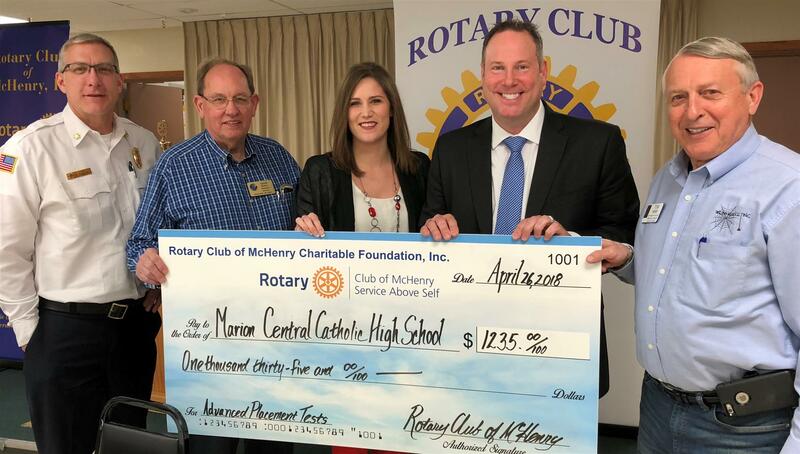 While we still fund scholarships for students these are now often in connection with Vocational post-secondary programs. 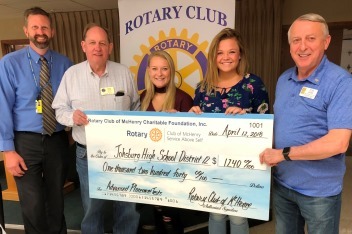 This $6,556 of funding for this fiscal year funded over 126 Advanced Placement Tests for students whose family often lack the resources to purchase such tests (even at the reduced costs offered to such families). 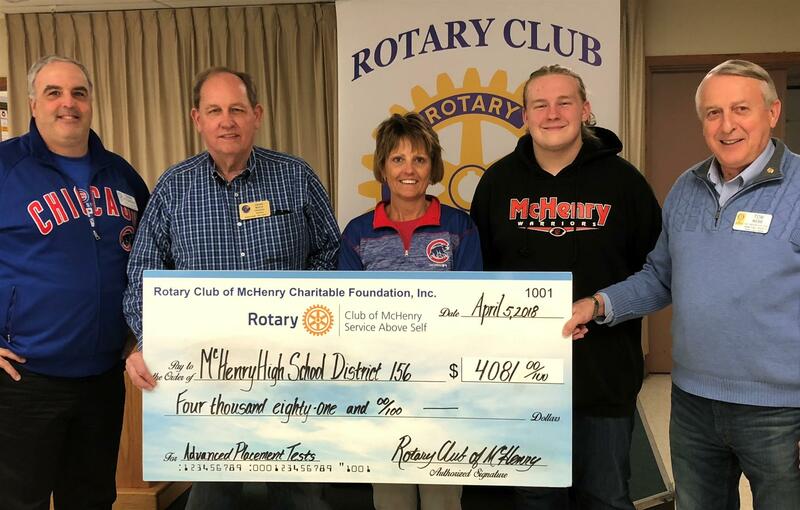 Based on the analysis we did for the McHenry High School District 156 portion, we project that students who test at or above the required level could save more than $336,000 as a result of our $6,556 investment in Advanced Placement Tests. Clink here for related details.